4k00:54ICELAND - CIRCA 2018 - Beautiful aerial over a massive caldera in the Askja region of Iceland desolate highlands. 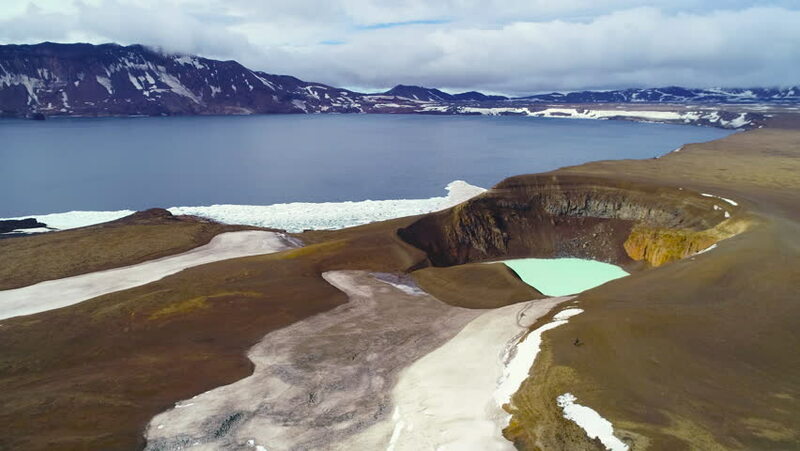 4k00:27ICELAND - CIRCA 2018 - Beautiful aerial over a massive caldera in the Askja region of Iceland desolate highlands. 4k00:27Aerial drone scene of blue lake and eroded mountains with dry rivers and gullies. Road along the sandy coast with vegetation adapted to saline conditions. Approaching coast and lake. hd00:30Summer blossoming Atlantic rocky coast with beaches and rock formations (Cabo Vidio, Asturias coast, Cudillero, Spain).